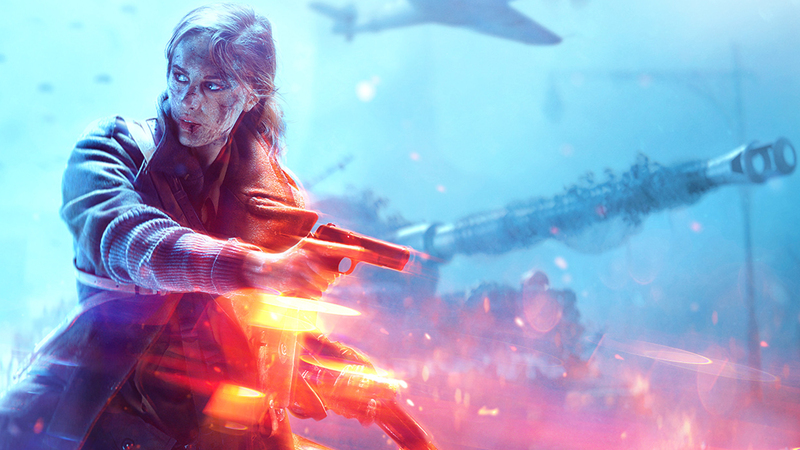 Battlefield 5 Beta: PS4 vs Xbox One - Can Base Consoles Handle DICE's Most Ambitious Game Yet? The generation kicked off with Battlefield 4 - and now five years later, we have the numbered follow-up. The base PS4 and Xbox One have travelled a long road since, but with DICE's focus now shifting to Pro and X, could Battlefield 5 be too much for these standard consoles to handle?